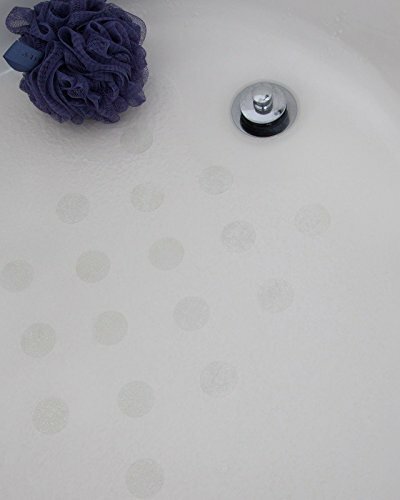 Product Description: Our bathtubAnti-Slip Discs offer non-slip protection on any surface. Also great for stairs, boat decks and hot tubs. Available in Clear. 28 Discs per package.